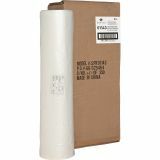 Sparco 1" Core Clear Laminating Roll - 1 Core Clear Laminating Roll Film is made of top-grade polyester that provides optimum strength, clarity and excellent scuff-resistance and scratch-resistance. 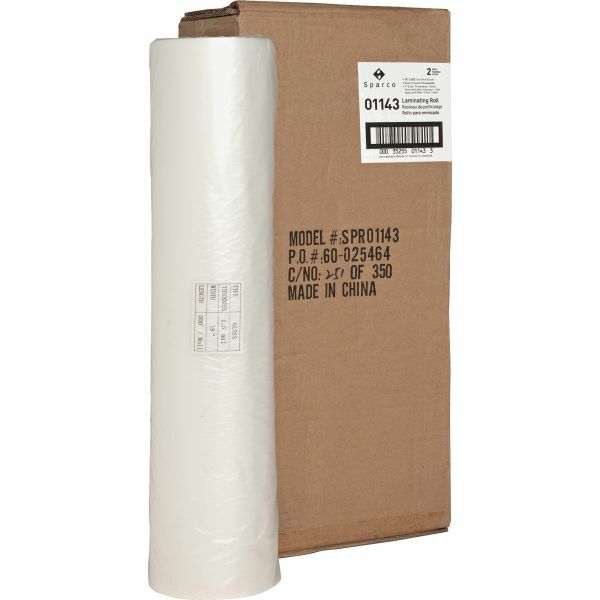 Superior polyethylene layer offers exceptional adhesion. It measures 18" x 500' with a 1.5 mil core. 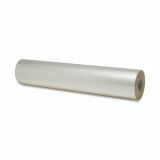 Use with most tabletop and machine roll laminators."